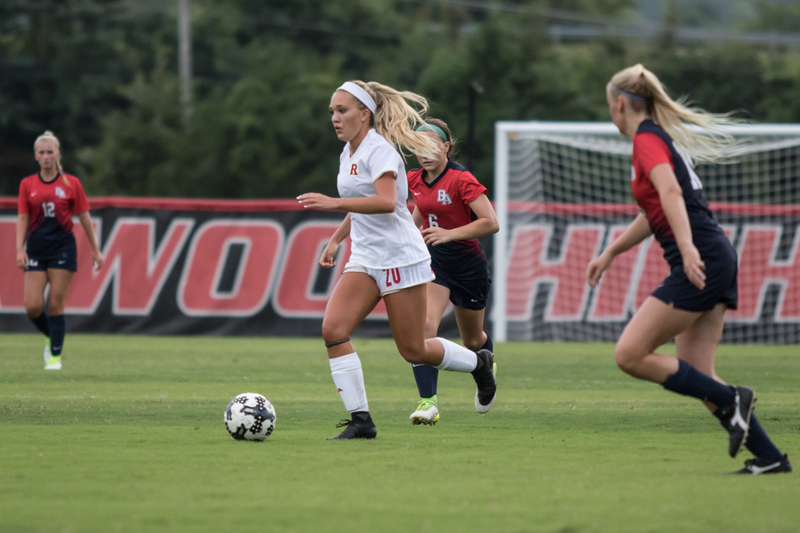 Ravenwood High School - The Lady Raptors started their regular season in style with a 3-0 victory over Brentwood Academy last night. Starters for the game included Emma Petty, Abigail White, Sarah Cloud, Camryn Belin, Madison Sumatra, Melissa Rondonelli, Kayla Gruver, Ana Bridgeman, Sierra Hetherington, Savannah Hill, and Claire Fallon. From the opening kick-off, Ravenwood established control and possession of the game. It stayed that way for most of the first 10 minutes until Claire Fallon got behind the BA defense and forced the BA defender to take a chance on taking the ball away. Fallon put herself in perfect position drawing a PK for the Lady Raptors that was taken successfully by senior Savannah Hill. 1-0 Raptors. Just 2 minutes later, Kayla Gruver made a penetrating run into the BA 18-yard box. Hill fed the pass through the defense to Gruver who beat the keeper giving Ravenwood a 2-0 lead. BA would gain a little ground but, for the most part, Ravenwood stayed in control of the first half due to the steady play of back-line defenders Abigail White, Sarah Cloud, Cami Belin, and Madison Sumatra. 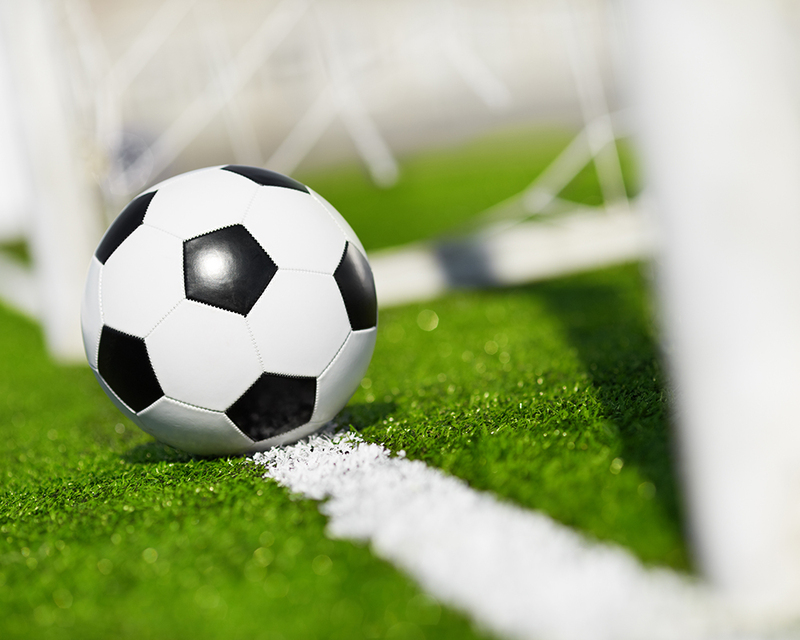 In the 27th minute, BA earned a free kick deep in Ravenwood territory. The kick was a good one that went inside the 6 yard box but senior Raptor goalkeeper Emma Petty punched the ball clear. Senior Lady Raptors Jolie Hurley and Clara Miller saw action in the first half (and second half) along with Maia Rondonelli, Tori Case, Karly Wilson and Anna Jahr. Faith Vanston started the second half in goal for Ravenwood. The Raptors picked up where they left off when, in the 53rd minute, Claire Fallon fed a pass to Gruver who finished for her second goal of the season and a 3-0 lead for the Raptors. BA would apply more pressure in the 2nd half but the back line and midfield would respond making sure BA did not get on the scoreboard. In the 54th minute, White made a big defensive play by running down a BA striker deep in Ravenwood territory. The last best offensive opportunity for the Raptors came when newcomer Melissa Rondonelli hit the post from far out on a shot that gave the BA goalie all she could handle. In the 67th minute, Faith Vanston came out to make a good save on a streaking BA striker to ensure the clean sheet/Raptor shutout. After the game, Petty was asked about the shutout and play of the Raptor defense. "The defense dominated the game. It's amazing to watch them keep their shape and communicate with one another and keep it all locked in. I'm super proud of them for holding it down the entire game and I appreciate their drive and tireless effort. We wouldn't have kept the shutout without them." Next Thursday, both JV and Varsity will be in action when the Raptors host Oakland. The JV game starts at 5pm followed by the varsity game at 7pm. Assuming the weather cooperates next week, look forward to the Outlanders Chicken halftime contest for all Ravenwood students in attendance. GO RAPTORS!